On 15 April, a fire broke out on the roof of Notre-Dame, in Paris, France. The iconic cathedral, which survived both World Wars largely unscathed, was severely damaged. Much of the 850-year old Gothic building's roof and the historic spire were completely destroyed, but thankfully the main building was saved. 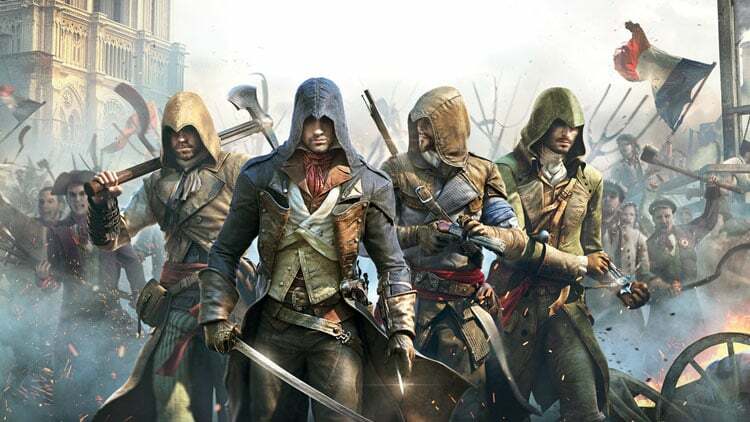 A restoration fund has been started, and to raise awareness for it, French video game publisher Ubisoft is giving away the PC copy of Assassin’s Creed Unity for a limited time, and has also pledged €500,000 ($565,000) towards repairs. 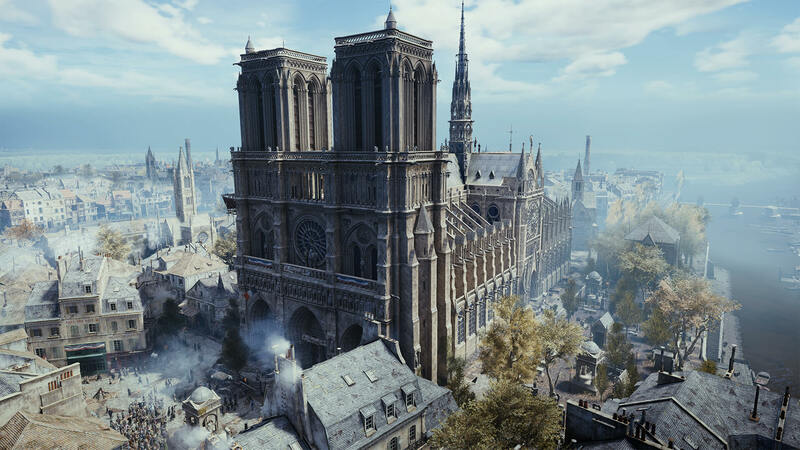 The game is set in Paris during the French Revolution -- which is when Notre-Dame last came this close to being destroyed -- and the cathedral features prominently, which is why Ubisoft has chosen to give away this particular product. The game usually retails for $30, but you can get it for free by following this link. Click the PC button and then sign in to your Ubisoft account if you already have one, or create a new one if you don’t. Download or launch Uplay (if you have it) and you can get the game from there. You can wait until it finishes downloading (it’s a sizable 42GB), or stream it as soon as the option becomes available. The offer runs from April 17 to April 25, so if you want a copy of the game you will need to act fast.